Age 83, of Minnetonka., passed away peacefully on Aug 5, 2018. Preceded in death by parents Ronald and Mildred Lord, first husband Angelo Temple, and second husband Jerry Sewall. Survived by daughter Angela (Steve) Deckers, sisters Bonnie and Rachel, and two grandchildren, Claire and Samuel. Born in Crosby-Ironton MN, Carole was widowed at a young age with a two year old daughter. Carole returned to school for her Master’s degree and continued teaching elementary students for 32 years, 26 of those in the Hopkins School District. She loved playing the piano and singing at neighborhood parties, hosting garage sales, collecting fine Christmas decorations, and most of all she loved her family and friends. Carole was a relentless and optimistic fighter throughout numerous health challenges later in life. 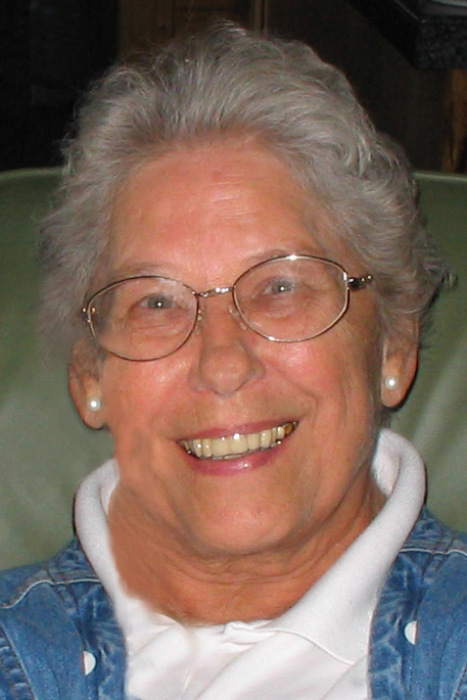 She lived her final 4 years in Boise Idaho near her daughter and grandchildren. Carole will always be remembered for her joy of life and passion for educating our youth.